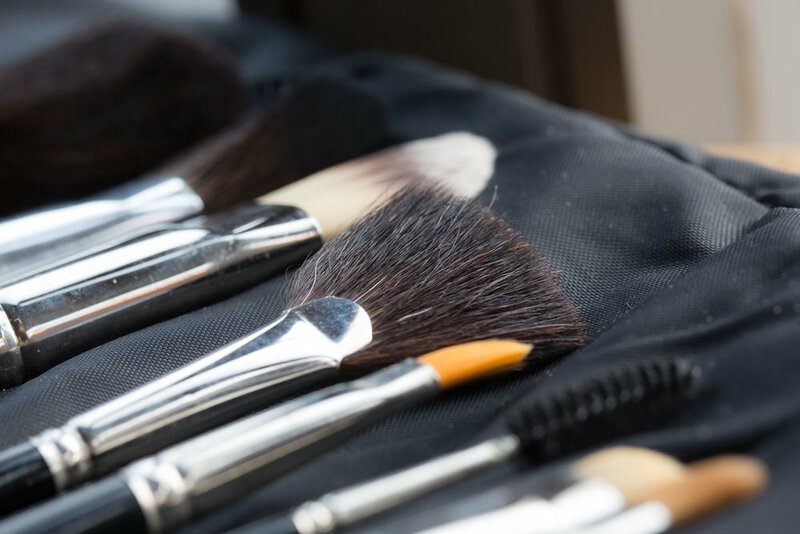 Enhancing your natural beauty through expert make-up and style advice tailored to you. Inspiration. Empowerment. Advice tailored to you. ...together creating a personal style that you can be proud of. For all my latest musings - make-up and fashion related. “Jane is really natural in herself and understood me as a person which was vital... It really made sense, was really uplifting... It's such an important investment in life...”"